Gold listed in Best Self Contained Accommodation!! We were delighted to discover our own Countrywide Cottages in the Top Ten Gold listing for Best Self Contained accommodation in Feb this year. How great is that? Every year, star rated properties across the country are ranked according to their guests reviews of their stays. ReviewPro is a company which collates all the data for reviews across the web and from this, manages to place all Star Rated properties in order of guests raves. 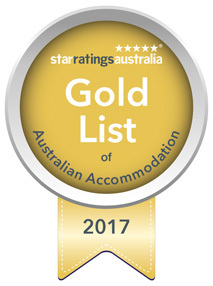 We have consistently been in the top 3 self contained cottages in Victoria, and are now number 7 in Australia. We are not great at blowing our own trumpet….but this is pretty amazing! 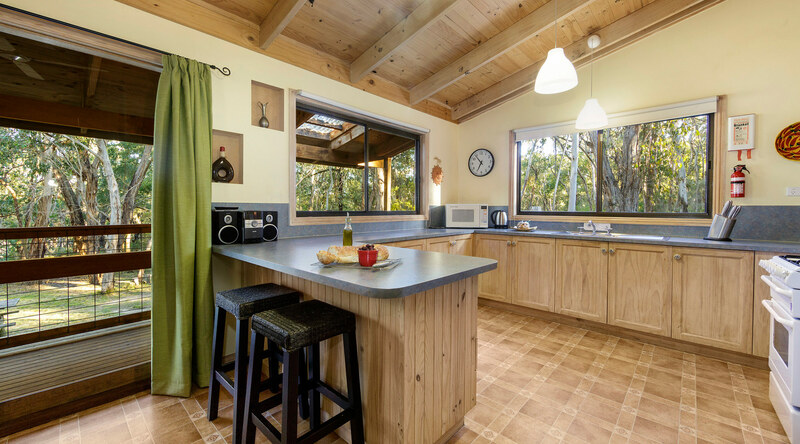 So – we feel pretty confident that you are highly likely to agree with all our lovely guests and that you will have a fabulous time here at our fabulous pet friendly cottages near Lorne and in the Great Ocean Road region too. If you are looking for the Best Self Contained accommodation in Victoria, or even in Australia, you have found the right place! Our cottages offer all the comforts of home, with beautiful log fires in each one to keep you toasty warm. And speaking of toasty warm….electric blankets anyone? Your beds are made up ready for you, kitchen well stocked with all the gear you need to create a magnificent masterpiece, heating and cooling all sorted in the lounge. Take a look at our cottages page to decide for yourself which is the best! And if you are bringing along a dog or two, we most definitely offer some amazing pet friendly accommodation! Your dog is as welcome as you are. They are welcome inside with beds, bowls, home made treats and furniture cover sheets. The private and securely fenced yards in front of each cottage are great for off leash time without the worry of them heading off in directions unplanned! 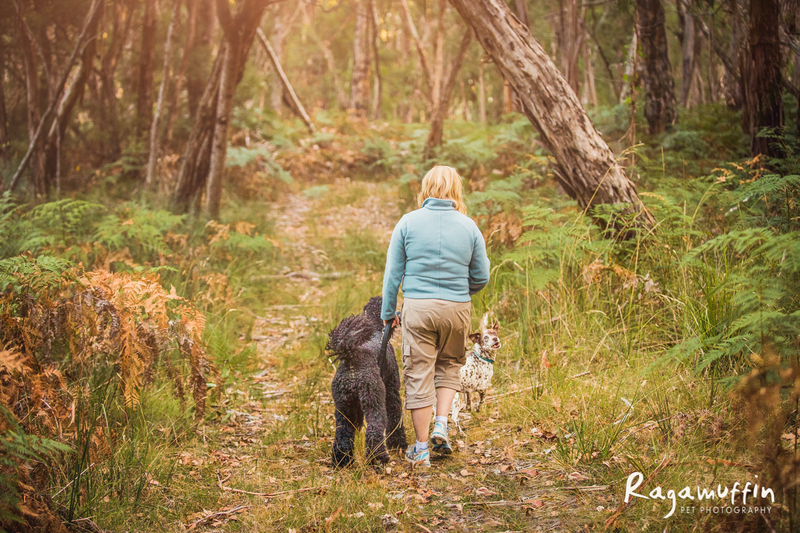 Our dog friendly accommodation in the Otways really is exceptional – our guests are blown away by the experience. Need a dog sitter during your stay?